Lakeshore: Realtor Open House Sat. 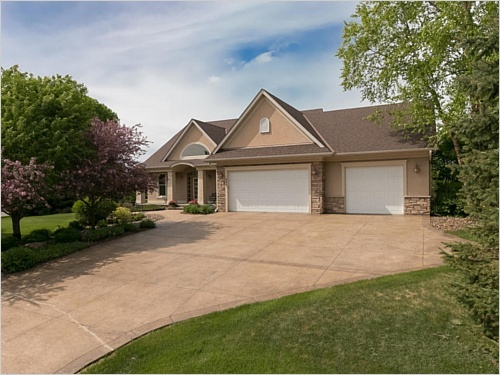 July 22, 10 a.m. to Noon; Nosh Provided - Medicine Lake, MN - Amenities include skylights, gas fireplaces, custom woodwork, screen porch, sun deck, apple trees, raised vegetable garden, and flower gardens. House was designed for an easy maintenance exterior and energy efficiency. 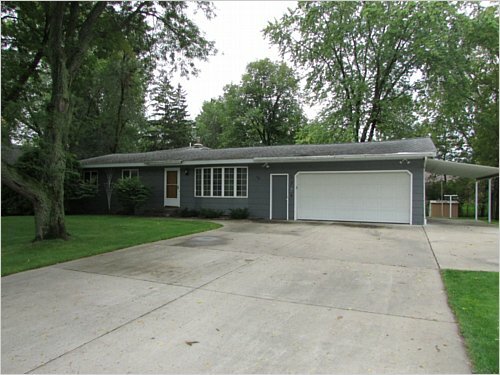 1862 Nevada Avenue East - Saint Paul, MN - Fantastic home on the Greater East Side. 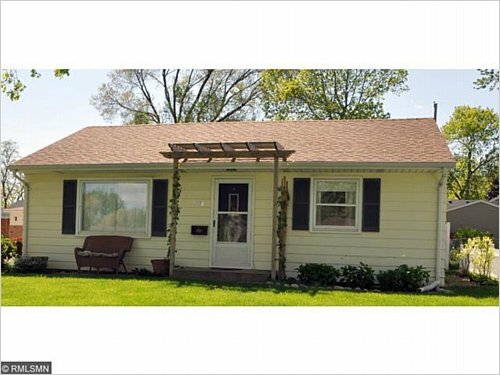 Well maintained home with beautiful hardwood floors. Upper level master suite with loft/nursery area and full bath. Meticulously kept fenced yard. Must see.